Further, if you’re dropping in on friends or family who have little ones, you might want to avoid giving them something that doesn’t fit with the family’s dietary habits or general Easter wishes. You don’t want to get uninvited before you’re halfway in the door now do you? Or spark a rift that lasts for years?! All because you gave their toddler a chocolate egg! Gasp! With all this in mind, we thought it made a lot of sense to focus on some non-sugary traditions when it comes to the Easter gift game. Here’s five great Easter gifts for kids that aren’t chocolate. 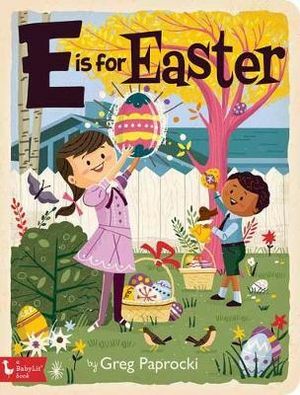 This colourful and retro-inspired book is full of illustrations featuring Easter Bunny, Easter baskets, children decorating Easter eggs, an Easter egg hunt, and beautiful blooms. It’s the perfect primer for little ones who are learning about Easter. 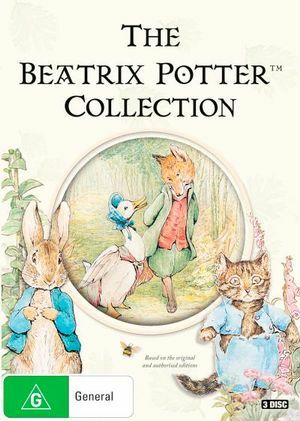 A DVD box set loaded with the complete collection of the classic Peter Rabbit stories by Beatrix Potter. Beautiful animation coupled with the mischievous Peter and pals will keep little ones wanting to hit ‘play’ again and again. Bunny fun for everyone! 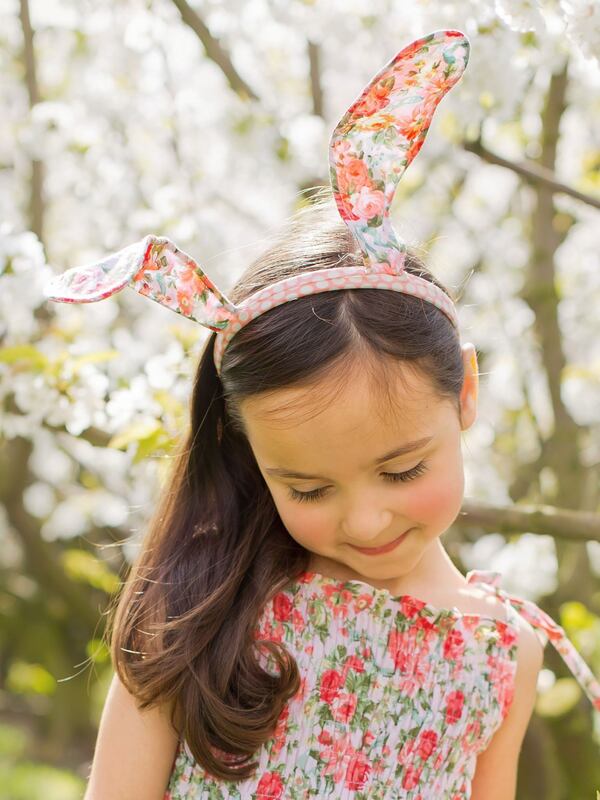 These sweet bunny ears are on every little kiddo’s Wishlist. Not only are they ultra-cute they’re made from the prettiest fabrics in the entire universe! 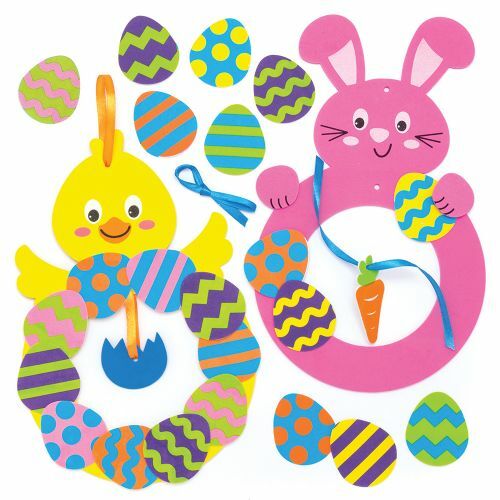 We love these cute Easter wreaths which families can craft together. Each kit includes foam template, self-adhesive foam pieces and ribbon for hanging. 2 assorted. Too easy. Too pretty! 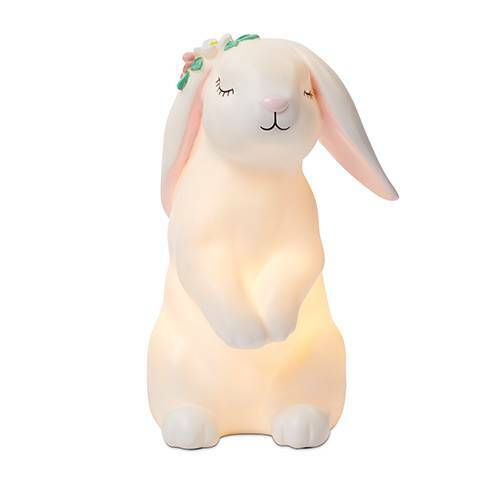 These adorable night lights bring the bunny and are battery operated so you can pop them anywhere. They’re packed in a pretty and colourful box making them gift-ready from the get-go.